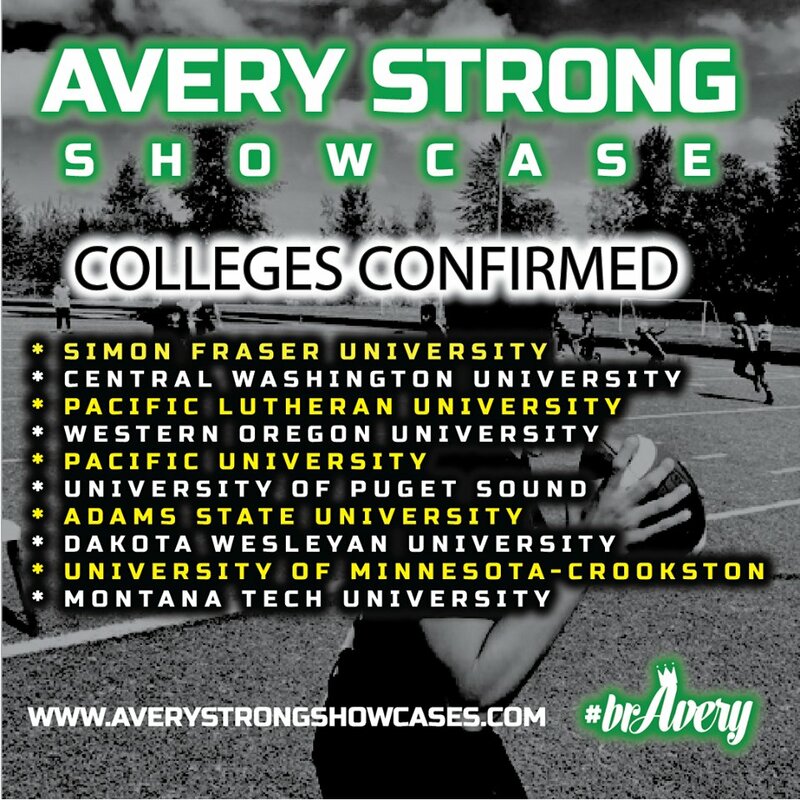 In two weeks the Avery Strong Showcase will be held at Kentridge High School. 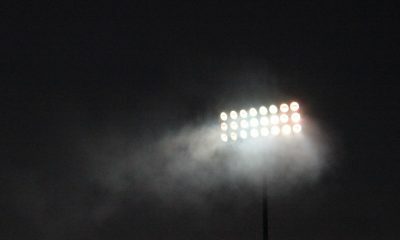 The non-padded camp was moved from Monroe HS to Kentridge this last week FYI as a result of field availability. 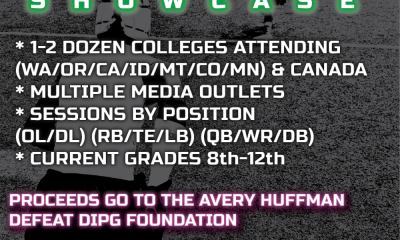 The camp will be the first opportunity of 2019 for prospective athletes to come and interact and compete in a high energy showcase in front of College Coaches and major media outlets. 1:30 to 4:00 PM – Registration will be open prior to camp starting for Walk-Ups and Pre-registered athletes. In addition to the great colleges and media in attendance the linemen will be getting their chance to work with Coach Alex Linnenkohl of LinePro who has one of the best training camps for linemen in the US! 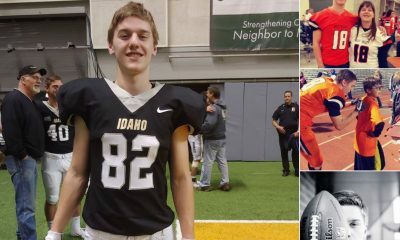 Linemen from Oregon an Idaho will be traveling to the Camp looking to learn and compete against the Washington big men in attendance. This is a terrific opportunity for the big men to learn from a great man in Coach Linny! You can find out more about Alex and his work at LineProTraining.com. 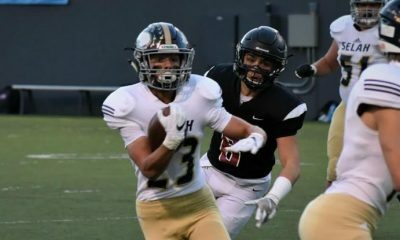 Camp numbers should be fairly moderate this early in the year so expect to get a lot of reps and lots of eyes on you! Media Coverage should be great with me, Brandon Huffman of 247 Sport, Outside the Games, and others there to catch the camp and cover the participants. Sign up and find out more over at AveryStrongShowCases.com. I hope to meet you at Camp.